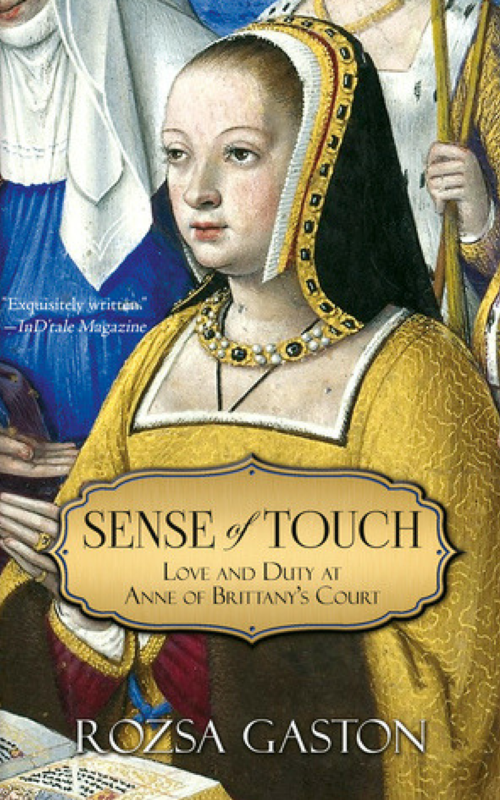 Anne and Louis joins Sense of Touch and Anne and Charles in the Anne of Brittany Series. Learn from early Renaissance ruler Anne of Brittany the power of self-possession and self-confidence. Anne and Louis wins the General Fiction genre of the Publishers Weekly 2018 BookLife Prize. 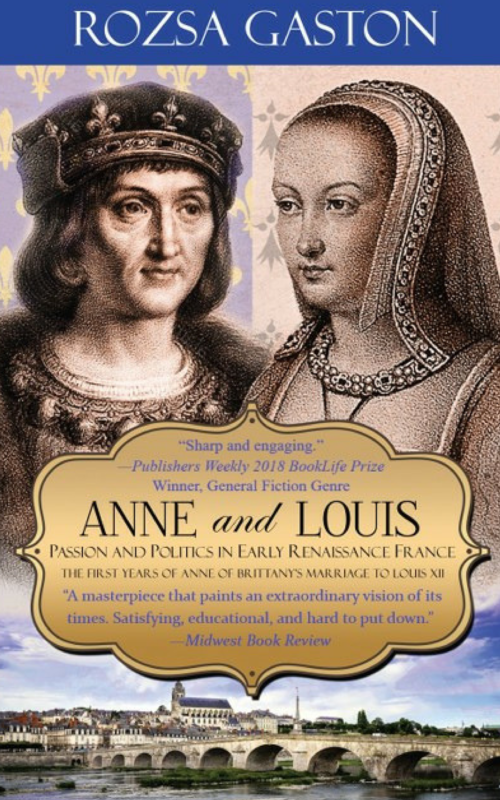 Book Two of the Anne of Brittany Series, Anne and Louis covers the first years of Anne of Brittany’s marriage to Louis XII, King of France. 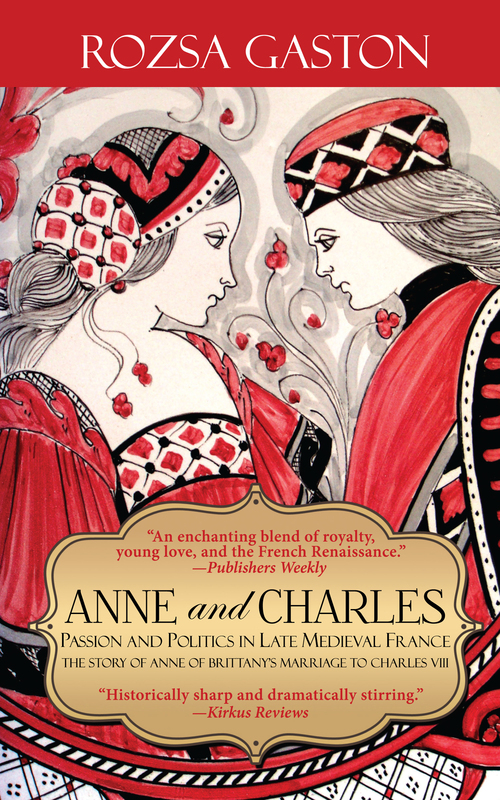 Featuring a cast of characters from Christine de Pizan to Cesare Borgia, Anne and Louis serves up historical accuracy with passion and wit, according to InD’Tale Magazine. “Charlotte, you are safe. She is gone,” he murmured behind her. Charlotte turned and slapped Nicolas de Laval across the face as hard as she could. “And since you are not gone, I am not safe at all,” she hissed.